Docker is hot in the developer world and although data scientists aren’t strictly software developers, Docker has some very useful features for everything from data exploration and modeling to deployment. And since major services like AWS support Docker containers, it’s even easier to implement Continuous Integration Continuous Delivery with Docker. In this post, I’ll show you how to use Docker as a data scientist. It’s a software container platform that provides an isolated container for us to have everything we need for our experiments to run. Essentially, it’s a light-weight VM that’s built from a script that can be version controlled; so we can now version control our data science environment! Developers use Docker when collaborating on code with coworkers and they also use it to build agile software delivery pipelines to ship new features faster. Any of this sound familiar? I have a mathematics background, so I can’t avoid definitions. Ever heard these comments from your coworkers? 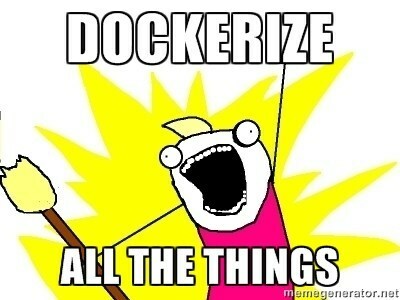 For the most part, these concerns are easily resolved by Docker. The exception at the moment of posting is GPU support for Docker images, which only run on Linux machines. Other than that, you’re golden. Take a look at this Dockerfile. # Adds metadata to the image as a key value pair example LABEL version="1.0"
If you’ve ever installed packages in Ubuntu, this should look very familiar. In short, this Dockerfile is a script to automatically build and setup a light-weight version of Ubuntu with all the necessary Ubuntu packages and Python libraries needed to do [my] data science exploration with Jupyter Notebooks. The best part is that this will run the same way whether I’m on MacOS, Linux, or Windows - no need to code separate install scripts and third-party tools to have the same environment in each operating system. 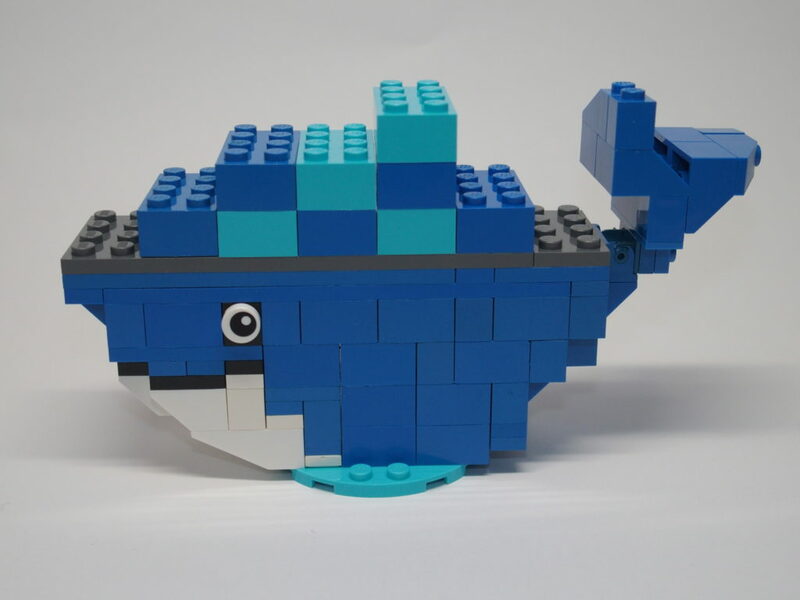 docker build -t bobbywlindsey/docker-data-science . in the command line and Bob’s your uncle. To run the image, you have two options - you can either run the image interactively (which means you’ll see the output of your Jupyter Notebook server in real time) or in detached mode (where you can drop into the image’s terminal and play around). Not too bad! I realize those run commands might be a bit much to type up, so there’s a couple options that I see. You can either alias those commands or you can use a docker-compose file instead. But Docker Compose is much more capable than just using it as a substitute for aliasing your run commands. Your docker-compose file can configure multiple images and by using a single command, you create and start all your services at once. For example, let’s say you build one Docker image to preprocess your data, another to model the data, and another to deploy your model as an API. You can use docker-compose to manage each image’s configurations and run them with a single command. 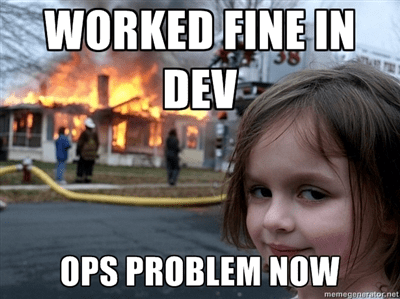 Even though Docker might require a learning curve for some data scientists, I believe it’s well worth the effort and it doesn’t hurt to brush up those DevOps skills. Have you used Docker for your data science efforts?